Get ready for festival season with ATO's double-pocketed fanny pack. With two zippered pockets, you can rock a hands-free carryall that’s party in the front, party in the back. Show off your moves on the dance floor without worrying about losing your stuff! Get em while they’re hot. 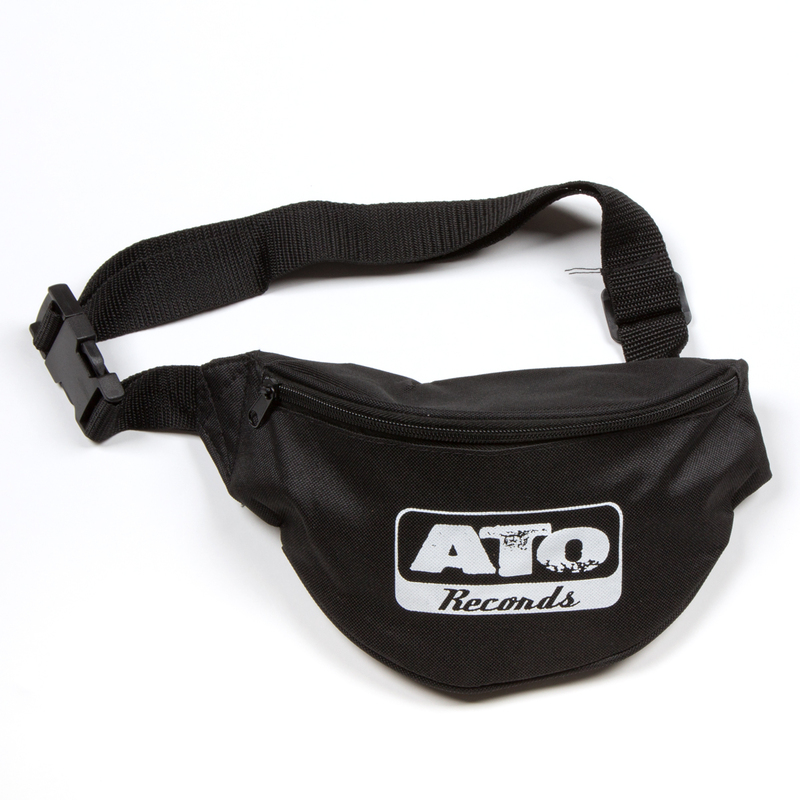 Please note - this item will ship directly from ATO Records separately from other merchandise.